Little things make things perfect. 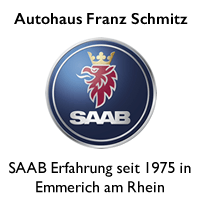 Who wants to look at the opening of the hood of his beloved Saabs on a battery with a foreign brand logo? When "hood diving" comes an Opel or a VW logo bad. This was recognized by Orio and taken care of. We also look forward to more than 1.000 followers in our Instagram action and report on the price reduction for a collector's item. 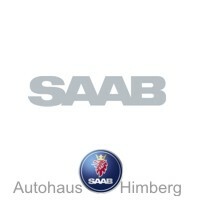 In many of my older Saabs is a car battery with Saab lettering. I feel that somehow consistent, but unfortunately there were no longer any of these batteries. 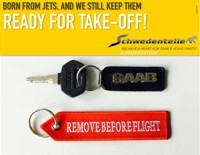 At Saab workshops, the cancellation of the offer was painful, even though the batteries were ultimately nothing more than a reminder of the time Saab was still building cars. Orio has listened to the contractors, new batteries with Saab original lettering and capacities with 64Ah and 77 Ah will be available soon again. Pleasing to all who, like me, value details and originality. In addition, Orio delivers at the promotional price over the partner floor mats with Saab lettering for 9-3 I to 9-3 III and ALU90 rims. Further products of the action, which until 14. December is ambience light, rubber mats and parts related to lighting. 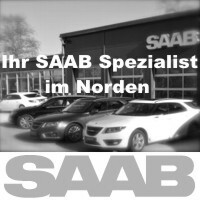 Details shares the authorized Saab / Orio Workshop with. 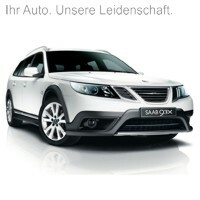 Our Saab action on Instagram keeps going, we got the 1.000 a few days ago. Welcome followers. In the world of Instagram this may not be much, for our little blog project it is a lot. To the Start in August we were close to 600 followers. 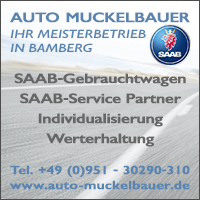 The theme has a nice dynamic, and we can show that Saab is still present in Germany and a matter of the heart of many people. Our Anne is looking forward to further emails, so that we can continue to feed our account with super beautiful Saab photos! There was this one Pre-series sports combinationwho at Car searchomel for sale. The vehicles are usually collectibles - and a secure investment. The exciting question is: what is a pre-series sports car with round 203.000 kilometers worth? The answer may not be easy, because there is only one combination in this color. Not worth it anyway he seems to be the sporty price idea of ​​net (without VAT) 53.000,00 €. The seller has meanwhile lowered his price to a net 49.000,00 €, as on 95SC2012.com to read. Whether a potential lover wants to access the station wagon, a TTID, now? Speculation and imagination are included in the price anyway. 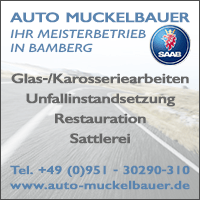 In the auction before 6 years, the station wagon, with 32.000 kilometers and in linear equipment, was still worth under 30.000 €. 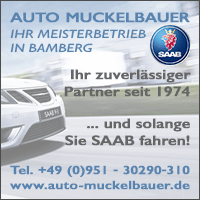 ← Saab Blog Mission 2019? 9 thoughts too "Original Saab batteries, Instagram, speculation"
Orio = they do something. Thank you for the information! 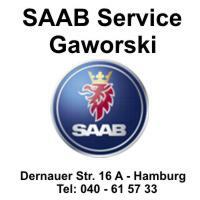 Well Daniel (aka DSpecial) Saab screwdrivers are preferred to screw batteries with Saab imprint into the cars. Orio adds some sales, as do the doormats. In other words, what is wrong with it, or why should Orio leave business fields lying fallow? And why do you do that voluntarily? But not Daniel, but Orio would have to answer them. Batteries are very close to tires, petrol, brake fluid and engine oil. 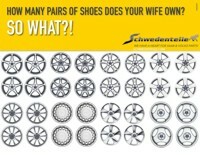 Or in the air in the tire. If (um-) labeled and branded batteries are still the best possible message from Orio, I find it perfectly legitimate to put your finger in the wound. 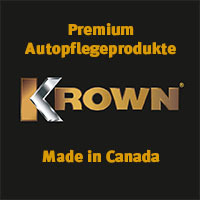 I think it's perfectly alright to be so intrigued with detail that on a car battery, you can recognize a lettering or sticker of the (automotive) manufacturer - even if we all do not expect any SAAB lettering on our tires and everyone knows that SAAB is his Batteries never made itself. That's why I found the comment from Franken Troll good and tried a thumbs-up (which is currently not displayed [yet?]) And, as I said, wanted to leave it at that. But then at some point I visited the site of Orio and found something? A visually very appealing page that is visually up to date with the times and also in terms of marketing speach ("originality" and "tradition" etc.) need to hide behind nobody's website. Very nice! But that does not matter, because I bought my SAAB a few weeks ago a new battery and this will hopefully last a few years. "Your Saab Service Center or Saab Parts Center has the right answer for your needs." That may be so, but the website Orios leaves much to be desired. 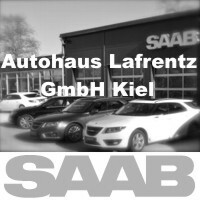 Probably from the point of view of the Saab Service Center or Saab Parts Center, which Orio claims to exclusively support. For the small multiplication table of the marketing it also belongs to wishing wishes! ! ! So what keeps Orio from presenting and promoting original accessories on his own website? 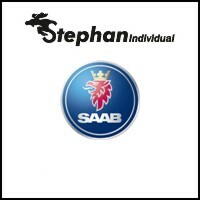 We are SAAB riders and not clairvoyants. How should we come up with the idea of ​​wanting a certain accessory of which we know nothing at all? I read / hear in between always contradictory information about the ambient lighting. My interest has been sparked for two / three years. Can the Orio lighting set, originally intended for the 9-3, also be installed in the 9-5? If there are empirical values, I ask for a short feedback. Thanks for your efforts. I have ambient lighting in the 901 S Convertible Bj.1992, in the 9000 CSE, Bj.1998 and in the 93 SC Bj.2006. "No problem," said my friend before 2 years ago. Should go as well in the 95. The Instagram action is running, I'm really happy to hear! The own timeline is so saabiger - very nice. 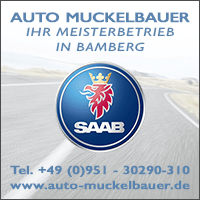 Orio again selling Saab batteries may be both negative and positive. I think it's positive, Orio has found another gap, and if not closed with the greatest effort. 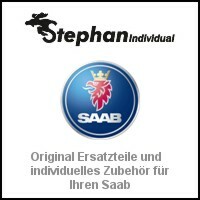 But now there is the Saab Original Sign again under the hood - I think there are much worse. Hans S. at My Saab stories. How it all started ... ..